Soul Survivor has been the training ground for several significant worship leaders including Matt Redman, Tim Hughes & Beth Croft. 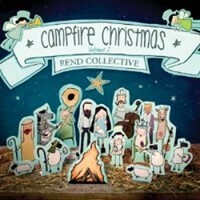 The latest of these is Tom Smith, who was featured on last year's Soul Survivor album The Promise. 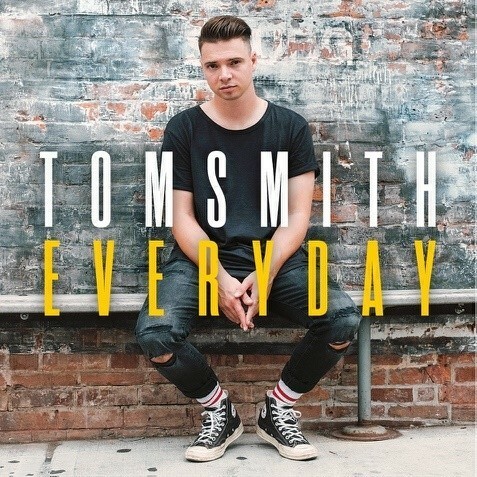 This summer sees the release of Tom's first EP for Integrity Music ' Everyday' This exciting new recording includes co-writes with Phil Wickham, Tim Hughes & Nick Herbert and is produced by Jimmy James ( Worship Central, GuvnaB) and mixed by Sam Gibson (Young & Free, Martin Smith).